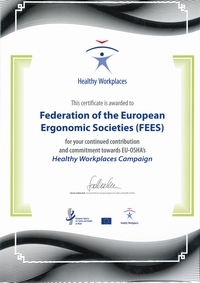 FEES, in association with the French Ergonomics’ Society and Ergonautes groups, proposed a survey for ergonomists and human factors experts. This survey concerns the professionals who are working as Ergonomists or who consider working as ergonomists, even if their jobs are called differently. 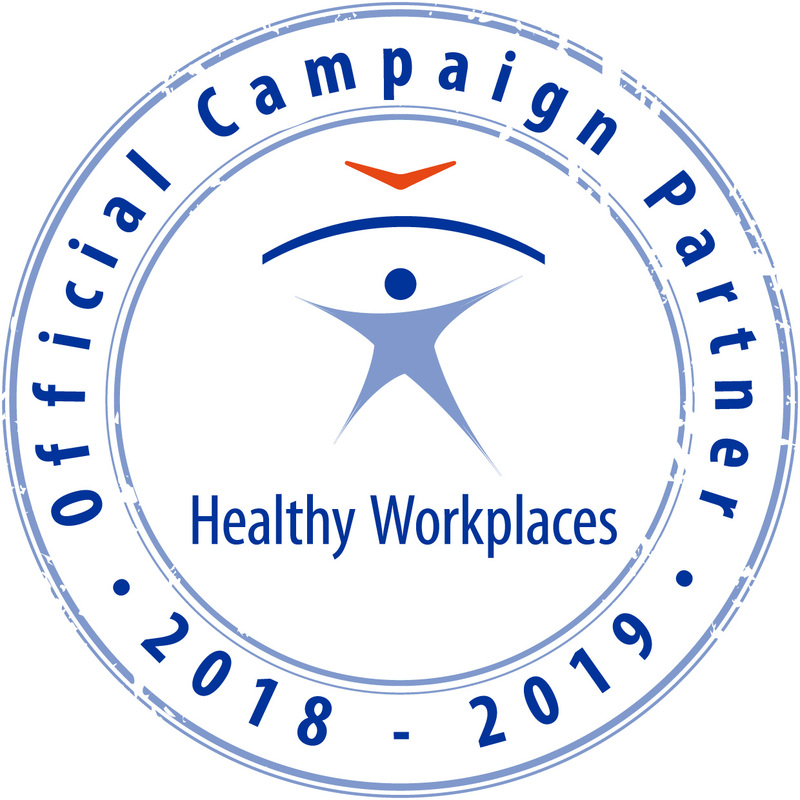 This survey was developed to learn more about you and your job in ergonomics/ human factors. Our main goal is to obtain information about ergonomics/ human factors’ job exercise in Europe.